Recovery from alcohol abuse and addiction is possible. 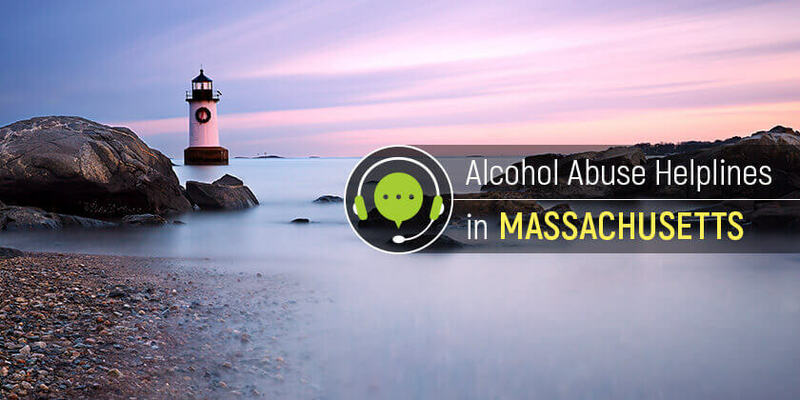 For people who live in Massachusetts and wish to start the recovery process, these alcohol abuse helplines provide the resources and information one needs. Call Delphi Health Group on this alcohol hotline free (866)-520-2708 for information, counseling, and treatment advice on alcohol addiction. The services offered are usually covered by insurance and are 100% confidential. A representative is available all day long, all year round to address concerns one may have. Massachusetts Substance Abuse Helpline offers free information and referrals for alcohol and other substance abuse issues. Representatives provide information that will help callers prevent and overcome alcohol addiction. Call the alcohol help hotline at 800-327-5050 to speak with one of the well-trained specialists. Helpline services are available every day, from 8:00 am to 10:00 pm Mondays to Fridays, and 8:00 am to 6:00 pm on weekends and public holidays. Mass 2-1-1 connects callers to resources and information about alcohol treatment and other human services in the area. It provides information about local treatment programs, support groups, and treatment services for alcohol addiction in Massachusetts. The alcohol hotline is available 24 hours a day, seven days a week, and callers can rest assured of the confidentiality of the calls. Dial 2-1-1 to speak to an agent. In the event 2-1-1 is unreachable due to one’s cell phone carrier, dial the toll-free alcohol help hotline 877-211- MASS (6277). Massachusetts residents can dial any of these alcohol helplines to get access to resources and information to overcome alcohol addiction.